he Devil's Dyke, is a 7 mile long Anglo-Saxon earthwork. With an embankment reaching over 50 feet in places, it is likely that the work took an army of men several years to have completed. It is thought to have been constructed by Penda, The Saxon King of the East Angles during the late 6th or early 7th. 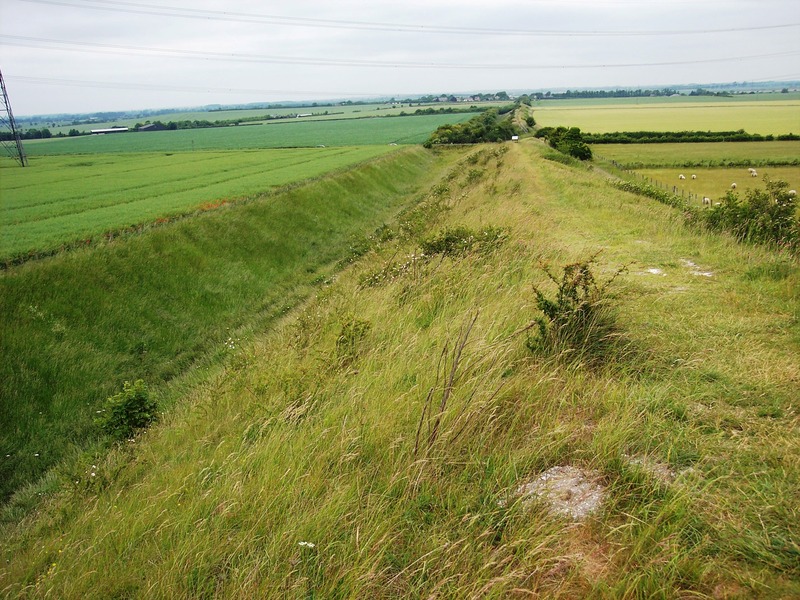 However evidence suggest that the dyke may have been built on over an earlier prehistoric dyke on a similar alignment.